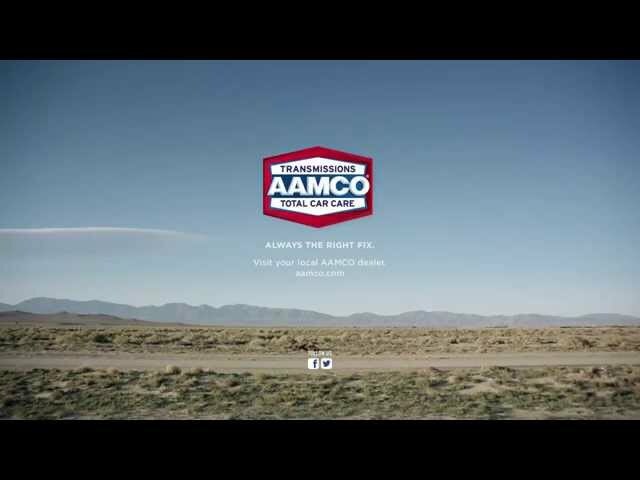 At your local, independent AAMCO Lake Worth, FL, we provide you with expert repair and service for your TOTAL Car Care needs! From automatic/manual transmission repair & rebuilding to clutch service and replacement, advanced computer diagnostics to identify and help fix all drivability problems - including 4X4s, fleets, and more. Complete brakes services including brake pads & rotors. 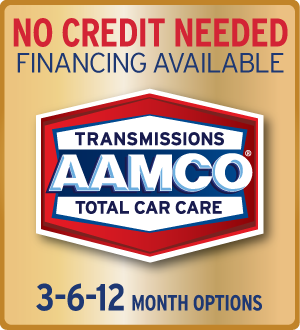 AAMCO Lake Worth, FL can perform your required maintenance to fulfill your warranty obligation AND save you money.